Congress leader and Abdasa MLA Shaktisinh Gohil opposed the point of order and added that it was part of internal bickering within BJP. Minister of State for Legislative & Parliamentary Affairs Pradeepsinh Jadeja, Thursday, raised a point of order in the State Assembly while objecting to Congress leader Arjun Modhwadia, a former MLA, holding a press conference inside the Assembly complex. Interestingly, Congress leader and Abdasa MLA Shaktisinh Gohil opposed the point of order and added that it was part of internal bickering within BJP. 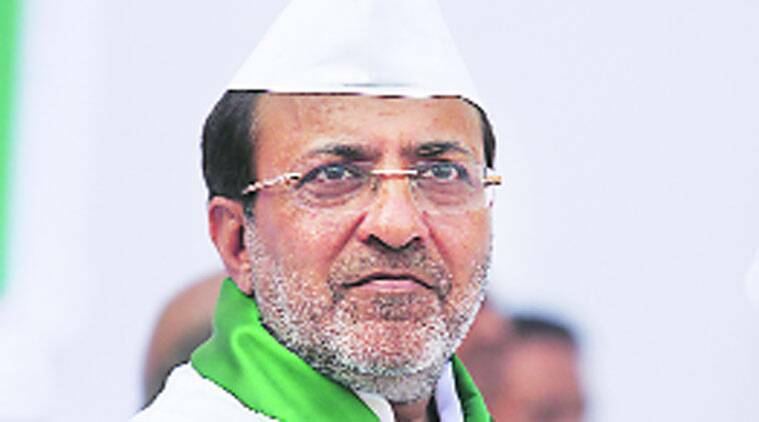 Modhwadia who lost to current cabinet minister Babubhai Bokhiria in the 2012 Assembly polls from Porbandar constituency had, Wednesday, held a press conference in the Assembly complex while seeking formation of a Special Investigation Team to probe the land allotment in Amreli district to the business partner of Chief Minister Anandiben Patel’s daughter. Objecting to this, Jadeja raised the point of order and added that a leader, who was rejected by people, holding a press conference inside Assembly complex could give an impression among public that the development occurred inside the assembly and so it should not be allowed. Gohil opposed the point of order and said that media persons were allotted particular space in Assembly and even in Parliament where anybody could address them. “I have addressed media from such allotted place in Parliament (complex) a number of times.” He then made a political statement that the issue was more related to the internal bickering within ruling BJP. Subsequently, Speaker Ganpat Vasava said that he would get the issue thoroughly checked and pass appropriate order.